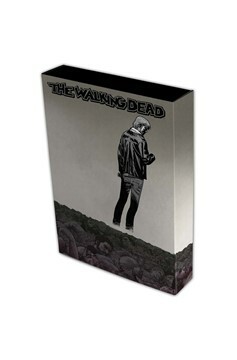 What better way to protect your TWD collection than inside one of these amazingly cool comic Stor-Folios from BCW. 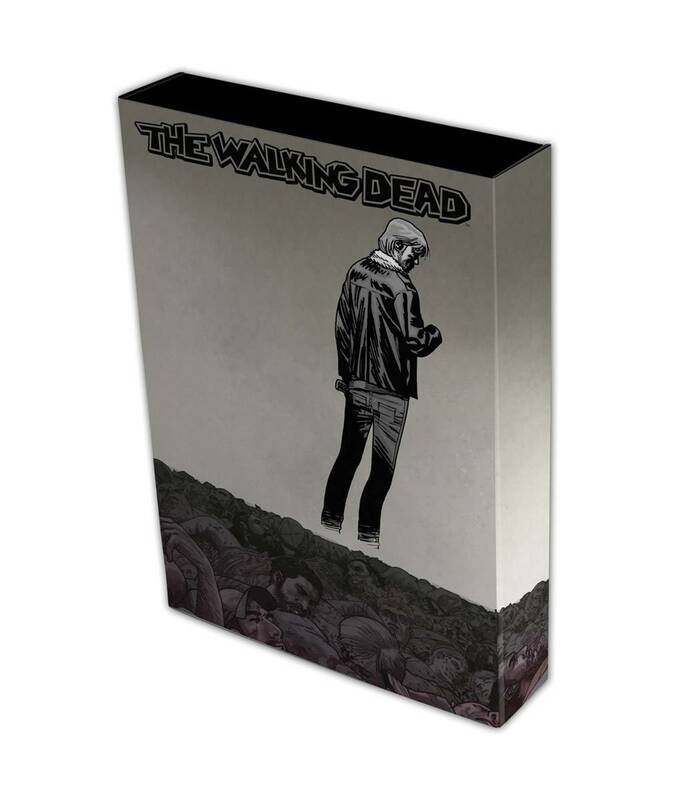 The Walking Dead Stor-Folio comes in 3 different styles: Rick, Negan, and Survivors. Each can hold up to 15 bagged and boarded books or 20 loose books..